Costa Rica contains some of the greatest biodiversity on Earth. Over 890 bird species have been recorded in Costa Rica as of January 2011. 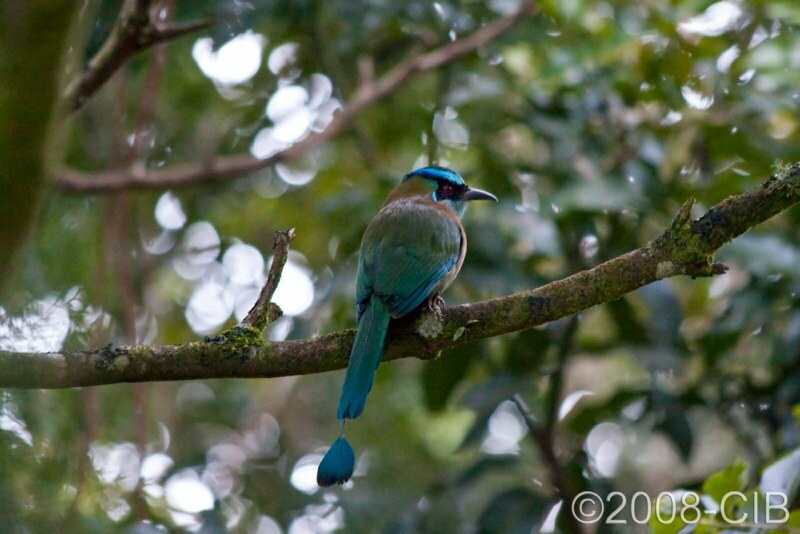 Pictured here is the Blue-crowned Motmomt with its gorgeous tail, spotted in the area of Monteverde in the early hours of November 29th, 2008. Thanks to my skillfull guide, we saw plenty of birds on that great morning, including the spectacular Resplendent Quetzal. It was hard to find, but some knowledge about the locatoin of its favorite fruit, and a big dose of patience, helped us to spot several exemplars in the Monteverde reserve.